What is a Good Butter Substitute in Baking? 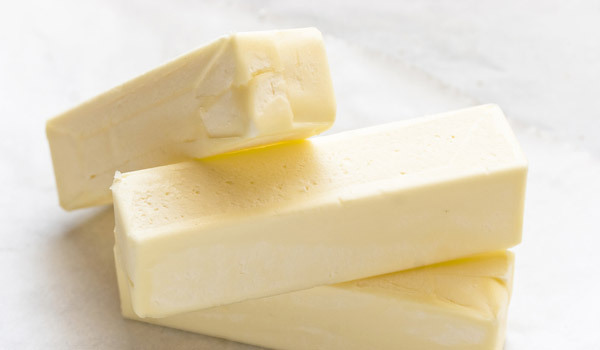 Applesauce, avocado, coconut oil are all healthy substitutes for butter in baked goods. For more details on how different substitutions affect different baked goods try this site on No Butter Baking.